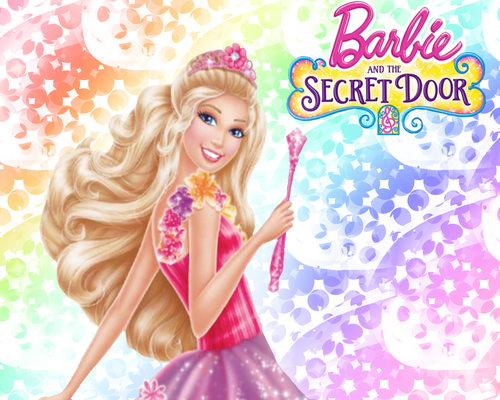 Barbie and the Secret Door mga wolpeyper. Created sa pamamagitan ng Me. 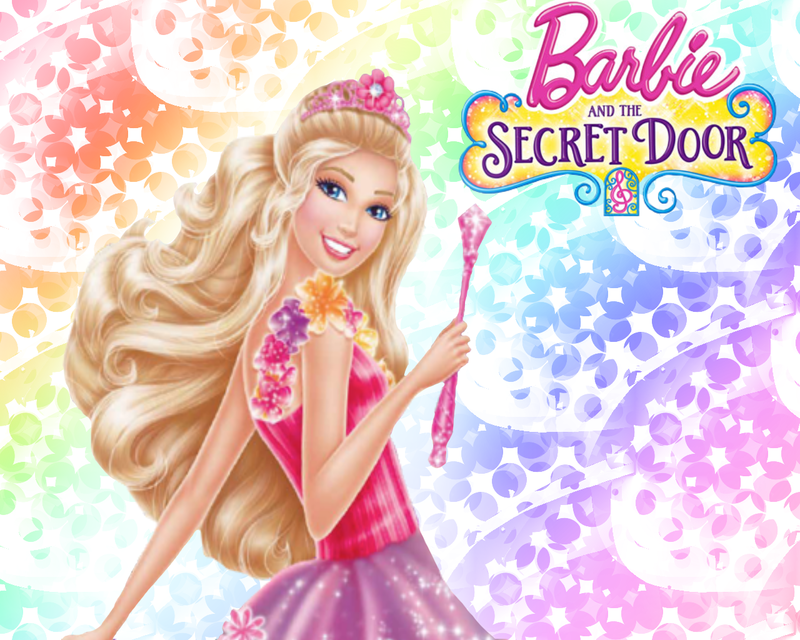 HD Wallpaper and background images in the Barbie pelikula club tagged: photo barbie and the secret door.